Cash-strapped startups and small businesses need all the help they can get. During the process of developing and building their services and products, the marketing of it all can sometimes fall by the wayside. However, marketing your business doesn’t have to be a headache – especially in the era of social media. 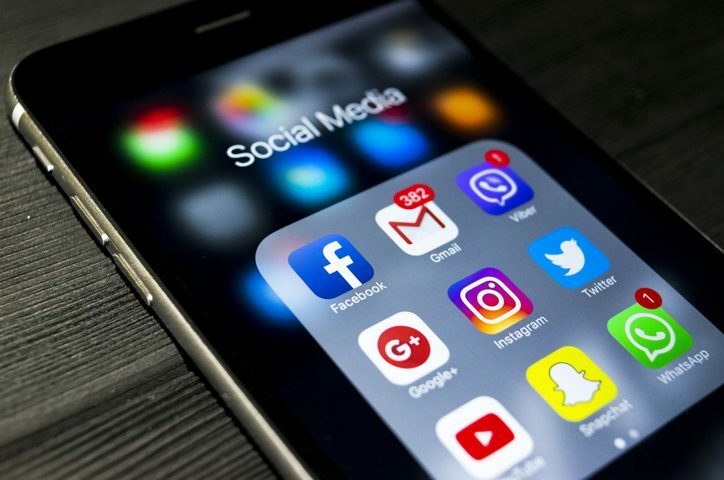 With several platforms to choose from, in this series, Social Media 101, we’ll walk you through the basics of how to advertise on different social media networks. We’ll start, unsurprisingly, with Facebook. With more than 2 billion users, the reach and technology of this social media juggernaut offers brands the opportunity to find, reach, and engage their future customers. But where to begin? Here are some of the basics of using Facebook as a business and how to make it work for your company. One of the biggest advantages of Facebook for startups is that the platform offers marketers to optimise their campaigns towards a very clear objective – such as increasing brand awareness. As billions of Facebook users are browsing through their feeds, Facebook’s algorithm will help you reach exactly the people who are more likely to remember your brand. Promoting Facebook posts related to your new product update or launching a sponsored campaign for a new service will enable your brand to get your content in front of the people that actually matter. No matter if established brand or newly-launched startup, Facebook’s brand awareness objective in an efficient way to get seen by the people that are still unfamiliar with your brand. If you know who your customers are and what they are interested in, reaching them on Facebook is a breeze. In fact, according to Nielsen Online Campaigns Ratings, Facebook’s targeting is over 2x more accurate than other advertising networks online. With the audience targeting feature, in addition to reaching the connections that are already part of your Facebook network, you can attract new customers according to their age, location, interests, demographics, and the websites they have visited. One of the best targeting solutions is Facebook’s Lookalike Audience, which allows brands to reach potential customers that are similar to existing ones, making it incredible simple to scale campaigns. Thanks to geographic targeting options on Facebook, brands can create and market their events regionally – independent of their actual location. So, for example, if you are hosting a workshop at a conference in Tokyo, you can reach Tokyoites as the community of people who have an interest in the conference. Taking it a step further, a Facebook Live Video is a great tool for getting your event – such as a live product demonstration – seen by a global audience, regardless of their conference attendance. With the live video function come amazing features that will help you to drive direct conversations, including a donation button in live videos and the ability for viewers to ask real-time questions. Depending on your business goals, your marketing efforts may need to simply create brand awareness, generate traffic to your website, or make users watch videos. But Facebook marketing campaigns can also aid in increasing sales and driving app installs. For instance, ecommerce startups can retarget specific website visitors that abandoned their shopping cart without completing a transaction. While lead ads help companies to initiate sign-ups for their products or services, dynamic ads enable marketers to automatically promote items from a product catalogue that are most relevant to individual users. Wanting to scale business operations and website conversions, Facebook gives marketers the opportunity to automate these processes. Perhaps the largest advantage of Facebook’s marketing capabilities is the fact that non-marketers are able to run campaigns. Since smaller startups often don’t yet have a dedicated marketing team – especially when in the initial product-building phase – their marketing is often taking the back seat. With Facebook’s tutorials and step-by-step guides on how to run marketing campaigns and optimise towards specific business goals, anyone can launch and measure a Facebook campaign.